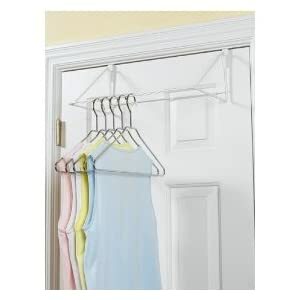 This item is perfect for either your laundry room or your bedroom closet, because in either area it provides more room to hang clothing. When doing laundry it is important to be able to hang items immediately when they come out of the dryer to minimize wrinkling, and having a handy place right by the door of your laundry room to hold hangers, and clothing as it is placed on hangers, can save you a lot of time standing at the ironing board. In addition, if you have a lot of items in your or your family's wardrobe which needs to be hung to dry, instead of placed in the dryer, this hanger organizer can help you find a convenient place to do this as soon as you take the items out of the washing machine. Similarly, in the closet, placed on the back of the door, it basically increases the hanging space you have available for your clothing. 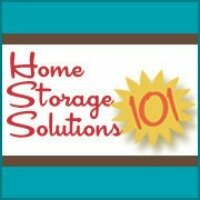 This is especially helpful when you have lots of hanging clothing, but not much closet space for them. You can see even more recommendations and ideas for bedroom closet organizers.